A tax deduction is one of the lesser-known benefits of home improvements. However, they have to meet certain conditions, and you need to present several documents for them to qualify for a tax deduction. Easton Roofing, a top roof repair expert, lists these down. Whenever you’re assessing whether a project is a home improvement or not, ask yourself this, “Does it increase the value of my home?” Home repairs do not increase your property value; they just restore your home to its original condition. If your project adds value to your home, does it meet any of the following conditions? It increases the energy efficiency of your home. It is aimed at helping persons with disabilities access certain parts of your home, and it is for other medical reasons. It was financed using a home equity line of credit. 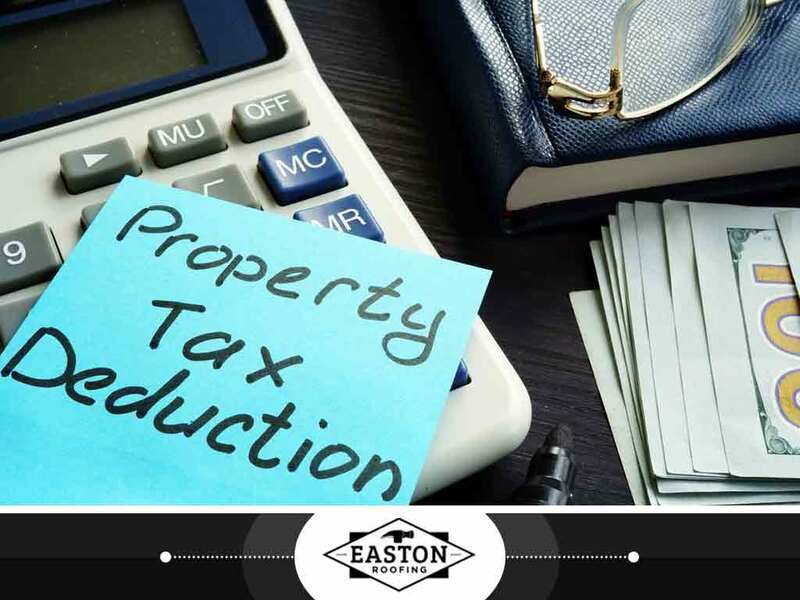 If the project meets those conditions, they may qualify for a tax deduction. These are some of the most common tax deductible home improvement projects. The property used as collateral to secure the loan has to be your primary residence. Also, the interest payments on personal loans that were used to finance home improvements are not tax deductible. CPAs recommend you keep digital copies of these documents just in case you need them for tax returns and audits. If you have doubts about anything tax related, consult a tax professional. In case you’re looking for ways to finance your home improvement projects, you’ll be glad to know some roofing contractors offer financing, and it happens that Easton Roofing is one of them. To get a free consultation, call (785) 246-9449, or fill out this form. We serve homeowners in Kansas City.